Switching to organic foods can help Pacific Islanders in the fight against Non-Communicable Diseases. 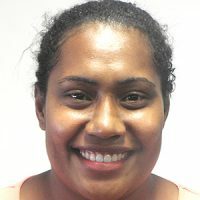 Pacific Island Food Revolution TV series co-host, Dora Ross says the increasing number of processed foods in our markets and restaurants has increased the mortality rate caused by NCDs. Ross says this could easily be changed if we re-look at what we eat. Ross says Pacific Island countries are unique compared to other nations -considering the availability of food resources due to our geographical location. She adds that it’s heartbreaking to see loved ones in hospitals suffering from NCDs. 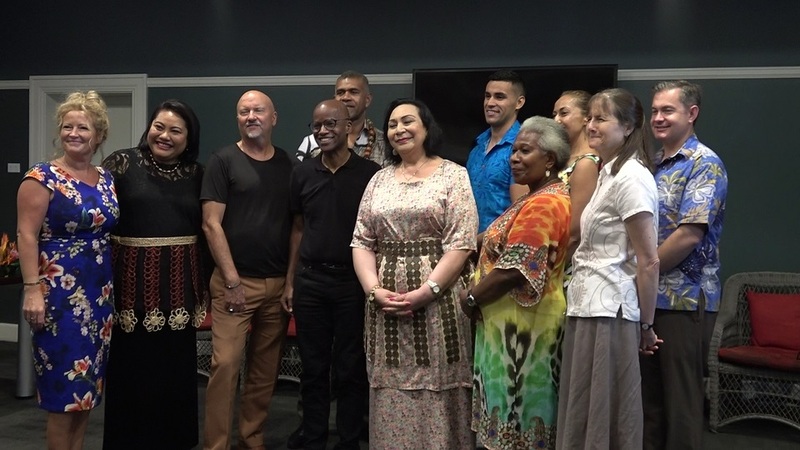 Meanwhile, the Pacific Island Food Revolution series will be broadcast to more than 20 TV channels in the region including New Zealand and Australia. The show will air from this Thursday on FBC TV.